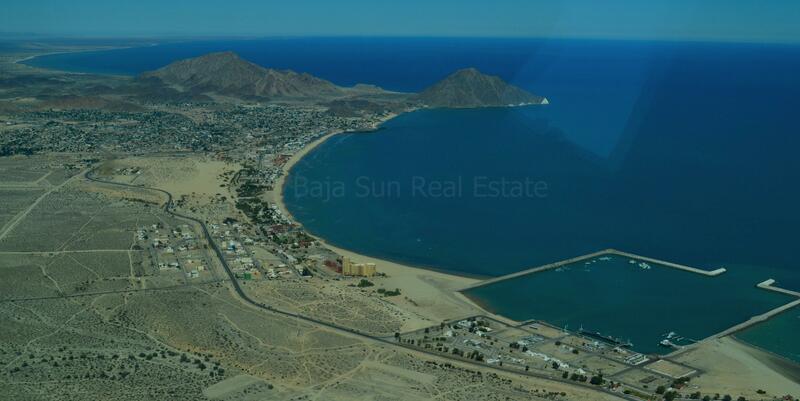 One of San Felipe's best communities...Many fantastic homes have been built here and this is a perfect location to enjoy your Baja dream home on The Sea of Cortez. Playa de Oro is one of San Felipe's favorite communities with the ability to provide clear property rights, underground electricity, city water, 24- hour security, and private Sea of Cortez access. La Vaquita Norte Seafood Restaurant is adjacent to the pools and hot tub while the commercial center offers the Road Runner Cafe with a purified water station, Dolphin Laundry Mat, and various business offices. Lot Size 550 sq. m.
Lot Size 5671 sq. ft.
"Seaside, Electric Homesite Near Beach Access!" Lot Size 426.642 sq. m.
Lot Size 5382 sq. ft.